The best people to talk to from the district and regional councils are the planners, and the land management staff. It’s always a good idea to talk with senior Planning and Land Management staff first as they should have a broad understanding and will have dealt with dairy conversions before. Check if there are any noted features on the property which may need to be managed (e.g. regionally significant wetlands or archeologically significant sites). Talk about the potential location for infrastructure i.e. buildings, water-bores, effluent storage, and driveways/entry and exit points; consider future proofing your conversion by placing buildings to allow for future expansion if this may be likely. Note all the minimum distances for the placement of buildings, facilities and activities such as effluent storage and application. Note requirements around change of land use, and the rules for activities such as earthworks, building, working around waterways, irrigation, water takes, effluent management, nutrient management etc. Discuss consent and application processing timeframes, and get in early to avoid holdups and delays during critical times in the conversion. Ask about any relevant plan changes or variations to the regional or district council plans that are underway. Regional Councils are currently implementing the National Policy Statement for Freshwater Management. This requires councils to set limits on water quality and quantity by 2030. You need to know where the Council is at in this process and how it might affect your dairy farming business in the future. The regulatory conditions from the Food Safety Authority of New Zealand are included in the terms and conditions of supply provided to farmers by each dairy company. These standards and any other dairy company requirements are independently audited on each farm annually. Obtain a full list of terms and conditions of supply from your prospective dairy company. Note any significant application deadlines. They may have an environmental advisor, or new conversion manager who may be able to help you work through some of the conversion requirements and point you in the direction of other helpful resources. Ensure you take irrigation scheme requirements into account during your planning stage. Be sure to discuss your intentions to convert to dairy with the irrigation scheme provider, some schemes have limitations on land use imposed as part of their consent. Most irrigation schemes will have a requirement for an environment plan. 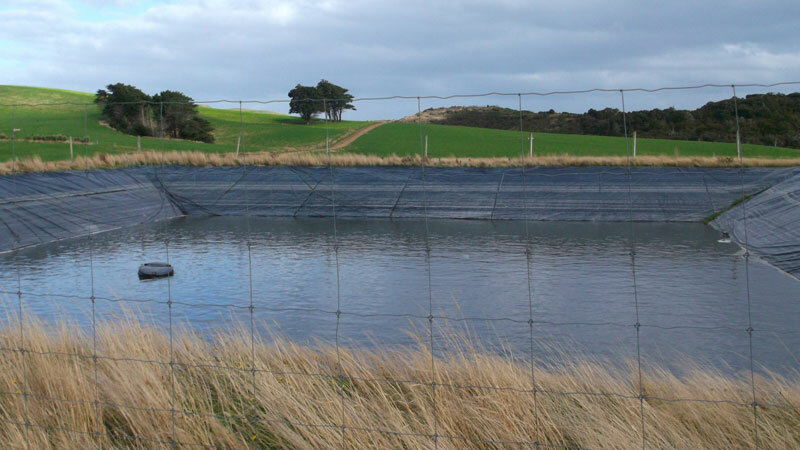 For future-proofing your investment in farm infrastructure, and to achieve good practice, DairyNZ recommends the practices detailed below as a minimum in every region for new conversions. Have your effluent system and storage sized, designed and installed by an Accredited Company. Qualified design companies can be found here. Size the effluent application area using the OverseerTM Nutrient Budget, to fall within acceptable nitrogen (N) application rates. Develop a Nutrient Budget and Nutrient Management Plan for the farm with a certified Nutrient Management Advisor. Develop a Farm Environment Plan, which should be integrated into your whole farm business plan. 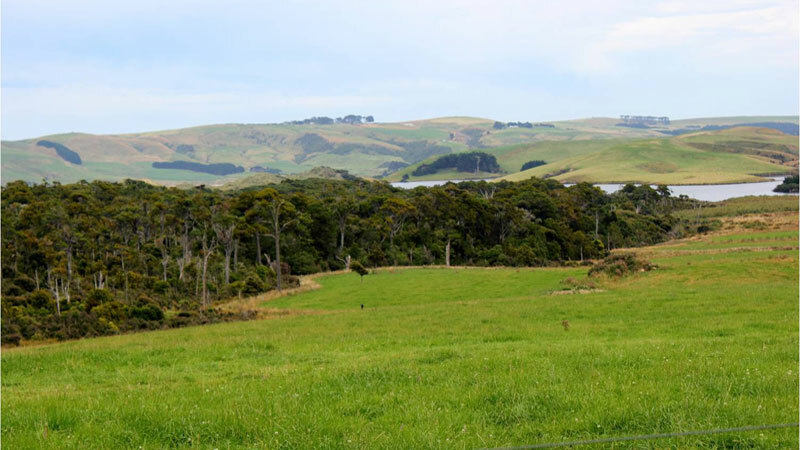 DairyNZ has developed the Sustainable Milk Plan as a simple template for an environmental plan, click here for more details. Note: the key to a good plan is consideration of all your options and a list of agreed actions. Effluent storage and management facilities. These areas should also be sealed to capture nutrient losses, and certified by a chartered professional engineer holding a current practicing certificate if required. Many activities involved in a dairy conversion have rules or controls around them, so it is wise to get in touch with the regional and district council in the early stages of conversion planning. animal housing, loafing or stand-off areas. Houses will also need building consents including approval of any septic/waste water disposal. Houses will also need building consents including approval of any septic/waste water disposal. The councils are responsible for enforcing The Resource Management Act (1991). Is this property likely to come under more strict environmental regulations in the future? In a freshwater catchment which has a significant community values; i.e. a lake, river, wetland, lagoon, estuary, aquifer, coastal area, geothermal feature etc. Values could include: natural state waters, recreation, archaeological or historical purposes, conservation, hunting and fishing, food gathering, drinking water use, energy generation, etc? In the catchment of waterbodies (e.g. lakes, rivers) that are considered to be highly degraded? Councils will be required to identify degraded water bodies and put in place plans to bring them above nationally-agreed bottom lines. These plans may affect all landowners in the catchment and restrict land use activities. In an area where there is a high population density or likely to be further urban development in close proximity to the farm? Are there any significant or sensitive landscape features on the farm such as wetlands, waterways, landslips, poorly drained (or highly drained) areas, areas of native bush, sand dunes, geological features such as rock formations, caves etc., which may need to be carefully managed? What are the sensitive environmental factors on this property? Low rainfall, drought prone – is there a reliable and sustainable irrigation, or supplementary feed sources? Don't bury old fencing materials - recycle! Old concrete fence posts can be used for many purposes in a conversion including abutments and foundations for culverts and small bridges, small retaining walls, protection for pipework at junctions and under tracks and races. Wire may be recyclable for scrap metal.